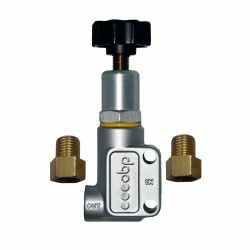 Brake cylinders, brake bias valves There are 35 products. Universal mount for BMW tunnels for installation hydraulic handbrake without welding. 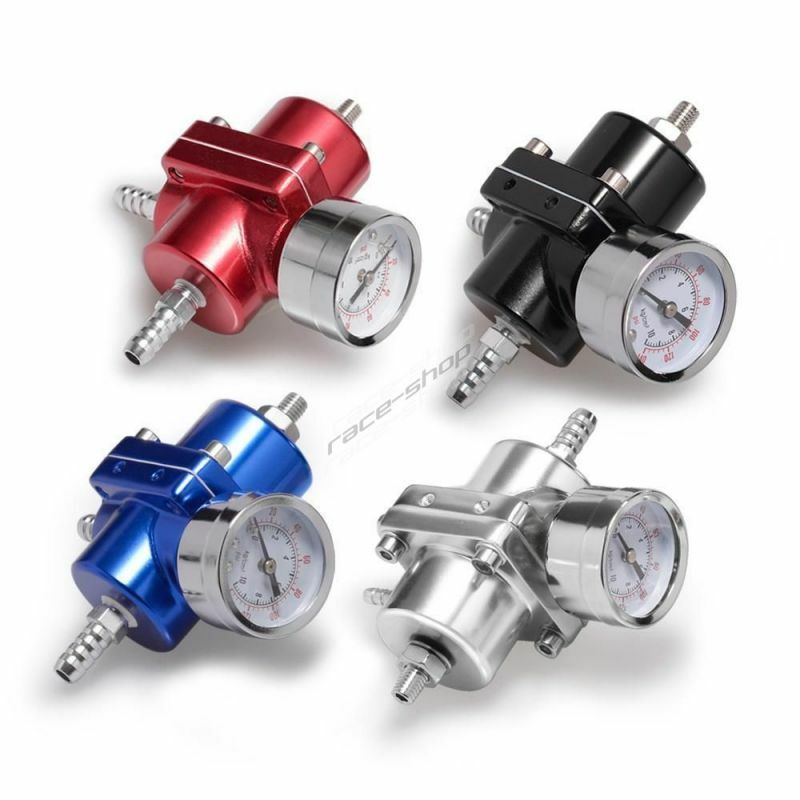 Aluminum brake or clutch cylinder RACES. Professional brake cylinder OBP motorsport. Professional brake cylinder Wilwood. 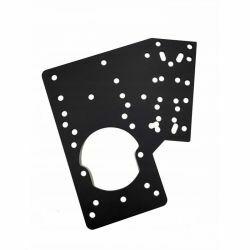 Part number: 260-6087, 260-6088, 260-6089. 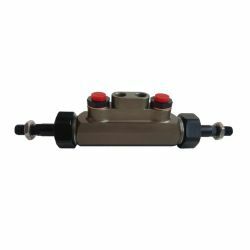 Aluminum brake or clutch cylinder RACES with an integrated container. The volume of container 1.4 ounces (41.4 ml). 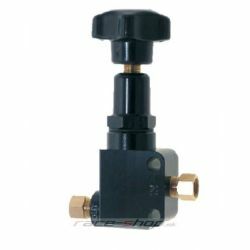 Professional Wilwood brake cylinder with integrated container. The volume of container 1.4 ounces (41.4 ml). 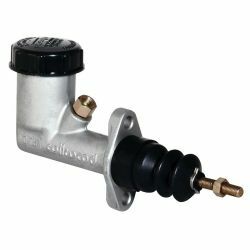 Aluminum brake cylinder for 2-way handbrake. 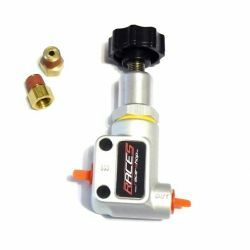 Breaking effect limiter (controller) OBP motorsport. Can decrease or increase the braking effect on the rear axle. Braking effect limiter RACES. 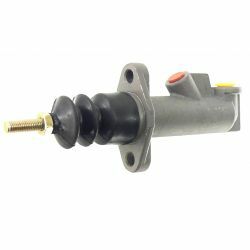 Allows increase or decrease of the braking effect on the rear axle. Limiting the braking effect RACES EVO 3. 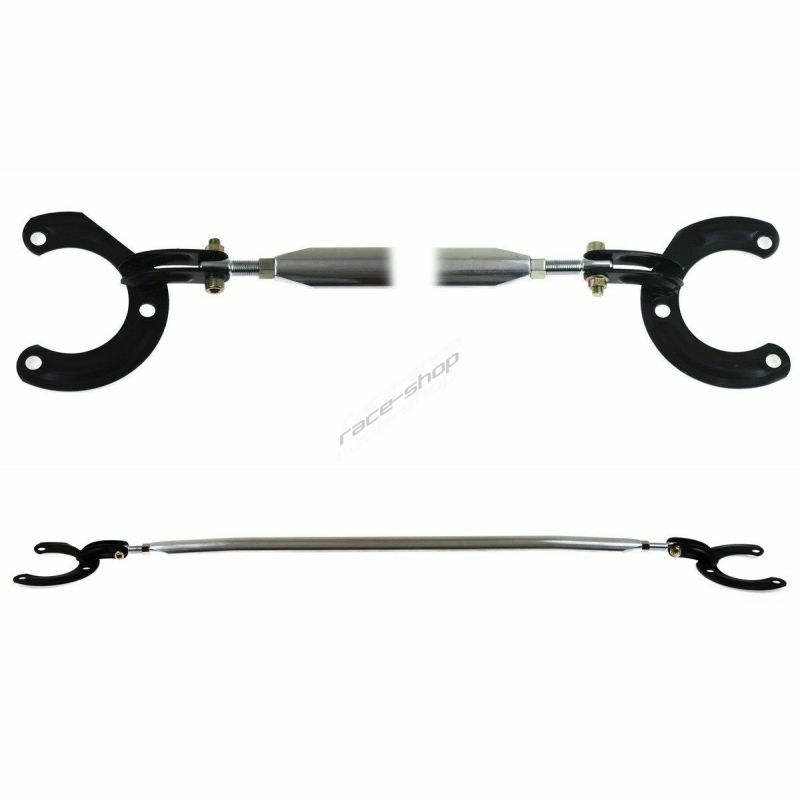 Allows increase or decrease of the braking effect on the rear axle.